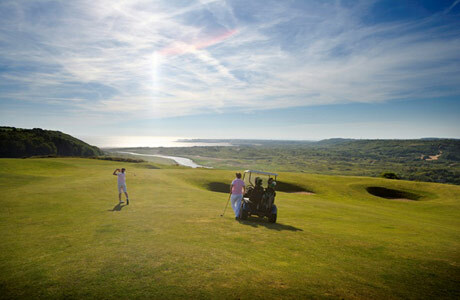 Bracken to the left of you, bracken to the right and fairway rising up to the sky! 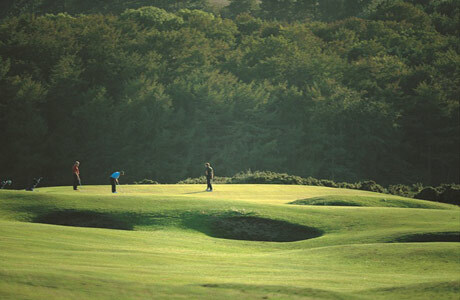 Henry Cotton described this 1st hole as one of the most difficult he had encountered. 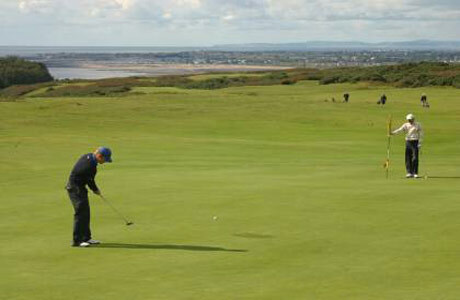 Views of Porthcawl and the Bristol Channel. 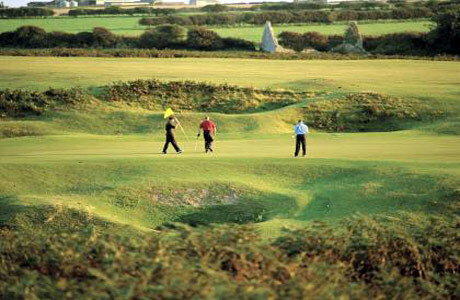 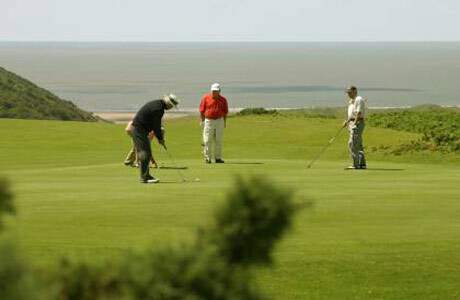 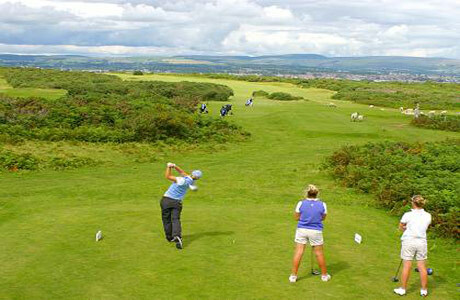 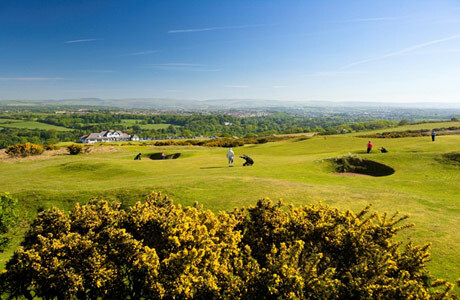 One of the finest natural down land courses you will find and a championship course of renown. 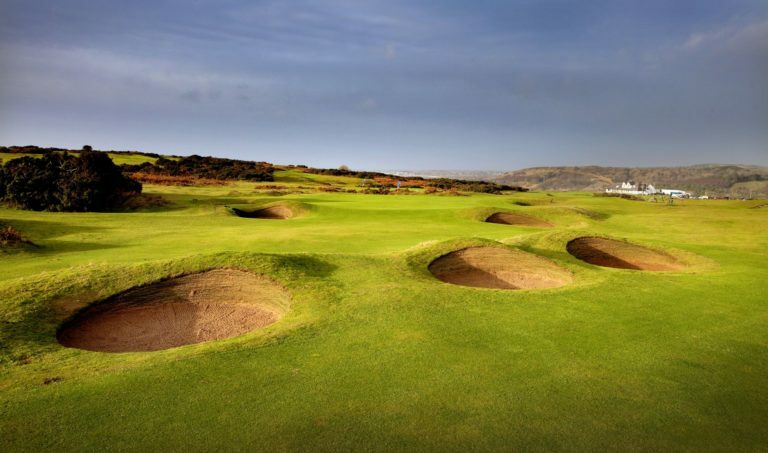 Designed by Willie Fernie with input from James Braid and Harry Vardon this is a must for golf enthusiasts. 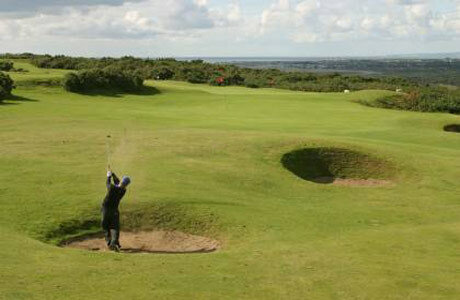 Tough finish with multi level and undulating fairways.